Is it possible to catch every Pokemon in Ruby, Sapphire and Emerald? Well, JohnStone is going to prove that it is possible! He has played Ruby, Sapphire and Emerald. His goal? 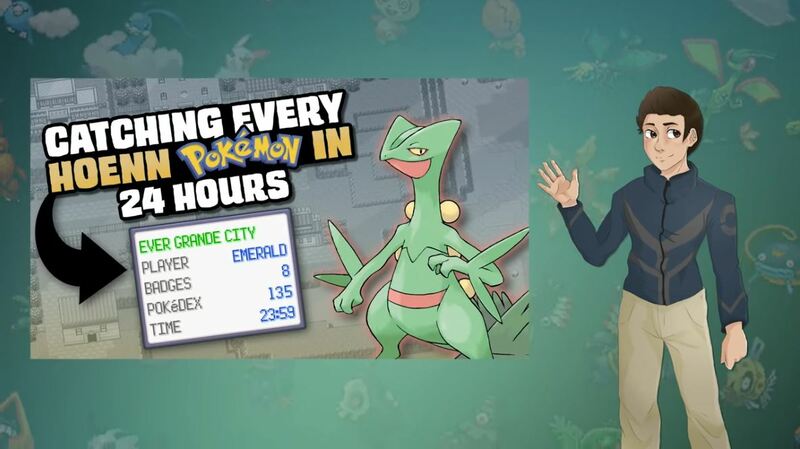 To finish the game in an epic speedrun where he catches every Pokemon! JohnStone plays these games using every trick he knows to cut on time. He pulls tricks that he used in previous games while seeing that some didn’t make the jump into the Third Generation. How does he handle some things like the specific timed events like Shoal Cave? How about Feebas? Watch to find out how! ← New Evolutions to GO Out and See!